There was an Oscar night! The most important event in the movie world took place in the City of Angels, again this year! Beautiful dresses, talented actors and actresses, so much fun, tense moments and so on and so forth! The Oscar night gave great emotions with some touching and inspiring speeches. Jimmy Kimmel opened the ceremony promising there would be no sequel to the 2017 Best Picture mishap. Do you remember? Warren Beatty announced La La Land had won the Academy Awards when in fact Moonlight was the winner. Warren, what are you up to? You scared the hell out of everyone! Let's move on now! 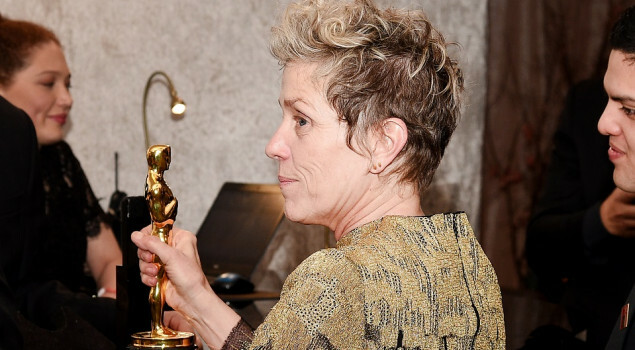 The winner for Best Actress is Frances McDormand for her performance if Three Bilboards Outside Ebbing, Missouri. I don’t know her so much, but I don’t doubt her skills. My best favourites were Maryl Streep or Margot Robbie but they didn't win. Frances McDormand delivered a powerful speech asking every female nominee to stand with her in solidarity. “Maryl, if you do it everyone else will. Come on” And Maryl Streep stood up first. 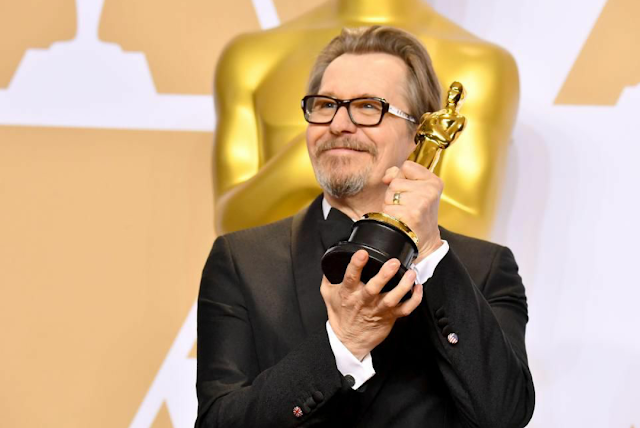 “My deepest thanks to the Academy and its members for this glorious prize. I owe this and so much more to so many” . Let me share a little curiosity with you. He asked his girlfriend to marry him dressed up as Churchill! I couldn’t help but imagine the scene! The Academy as Best Picture goes to The Shape Of Water, written and directed by Guillermo Del Toro. If you haven't seen it, I highly recommend it to you! And of course, my dress review couldn’t be missed! No black dresses. I saw some very beautiful dresses. What’s my favourite one? I’ll tell you very soon. Margot Robbie and Jennifer Lawrence were radiant! I LOVE THEIR OUTFITS! 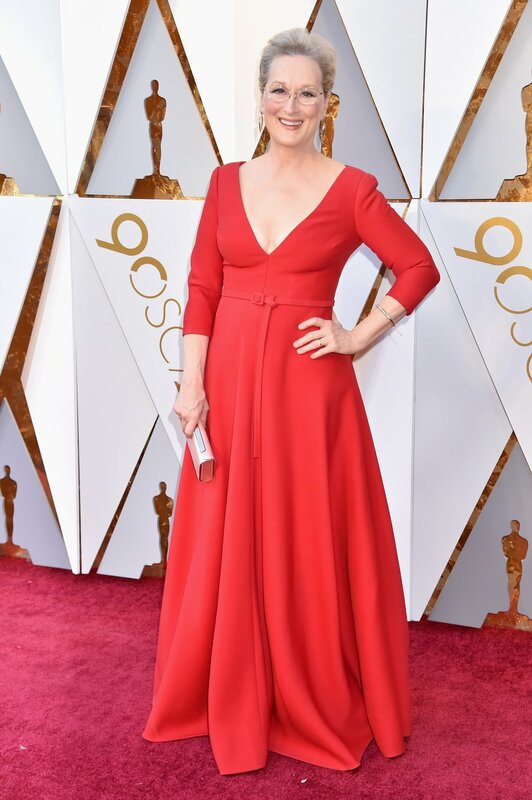 Maryl Streep’s style left me speechless. What a great woman! I’ve always loved electric blue dresses. I found a couple “not bad at all”, I’d say! Nicole Kidman’s was very particular too. Eliza Gonzales dressed an eccentric yellow outfit. Sandra Bullock was splendid in Louis Vuitton! And, last but not least, neo-Oscar winner Emma Stone chose dress pants for the red carpet! I’m almost done, I swear! But first, anyone interested in Jennifer’s funniest moments, raise their hand! She has provided some of the most relatable Oscar moments in recent years. When she won the best actress award in 2012, she tripped up the stairs in her Dior dress. 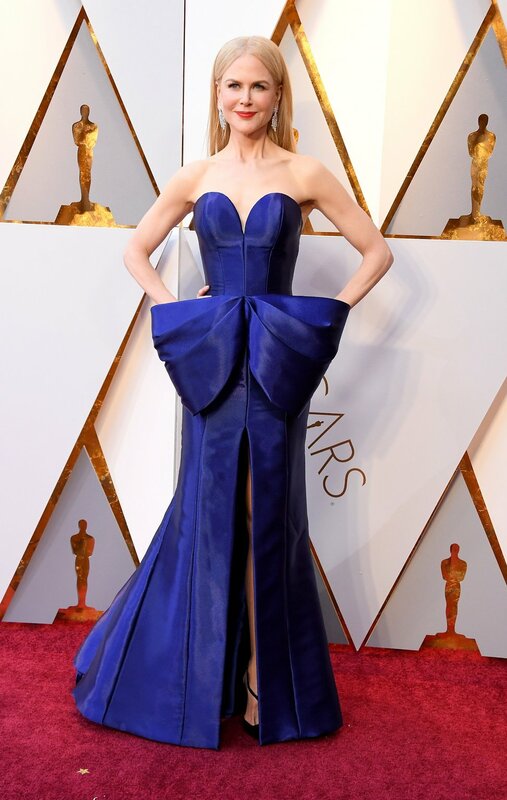 In the following year, she fell over a traffic cone on the red carpet! You want to hear the punch line? She climbs over Oscar’s seats with her wine glass while she was chatting with Meryl Streep! I love that girl! But, Jennifer, please, don’t make fun of Emma Stone! 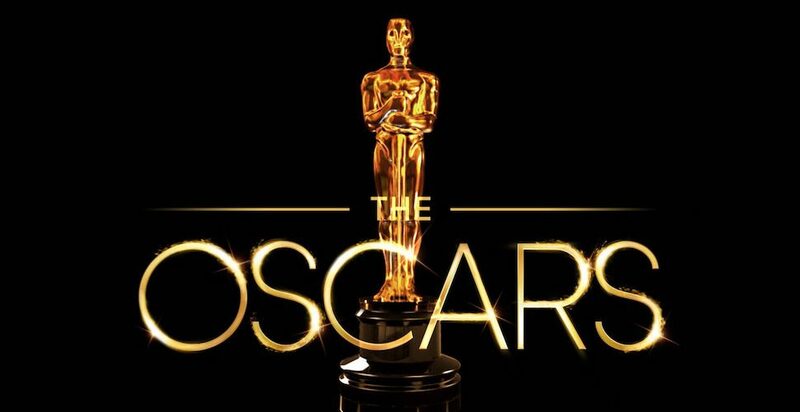 Did you usually watch the Oscar night? Which of the nominated films did you see and like? Very interesting and useful post. I didn't know all the films you wrote about so now I'm very curious to watch them. Good job. LET'S SING MY 2017 BEST FAVOURITES!